In contrast with modern domestic appliances, the Groundfridge doesn't rely on electricity. It is designed to be buried underground where, due to thermal inertia, temperatures are constant throughout the year. According to Weltevree, burying the fridge allows it to remain consistently between 10 and 12 degrees celsius throughout the year, meaning it can be used to store produce such as vegetables, wine, or cheese. The Groundfridge is placed in the ground and covered with the excavated earth. This layer of soil, about 1 meter thick, works as insulation so the temperature inside the fridge hardly varies. 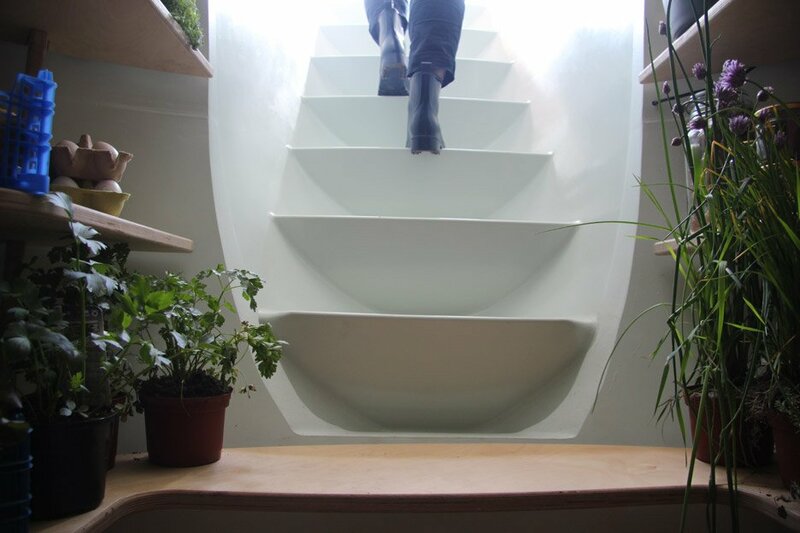 There is no building permit required to place the Groundfridge, and the displaced soil doesn’t need to be removed, which makes it an appealing addition to any home. 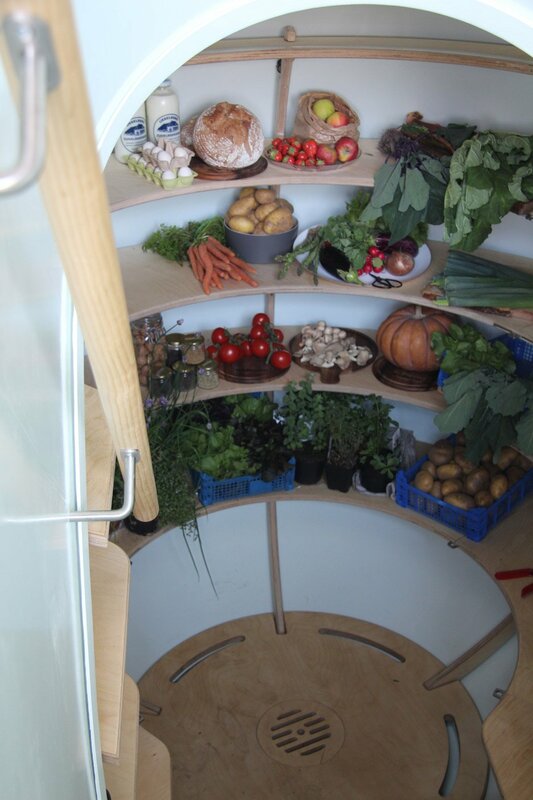 florisschoonderbeek.nl shares more about this Groundfridge. This spherical refrigerator by Dutch designer Floris Schoonderbeek is buried underground, keeping food cool without using electricity. It is based on traditional root cellars – spaces dug into the earth to preserve food and drink. Watch the short video on the next page to learn how to bury a Groundfridge.